We offer quality UPVC windows in Somerset. 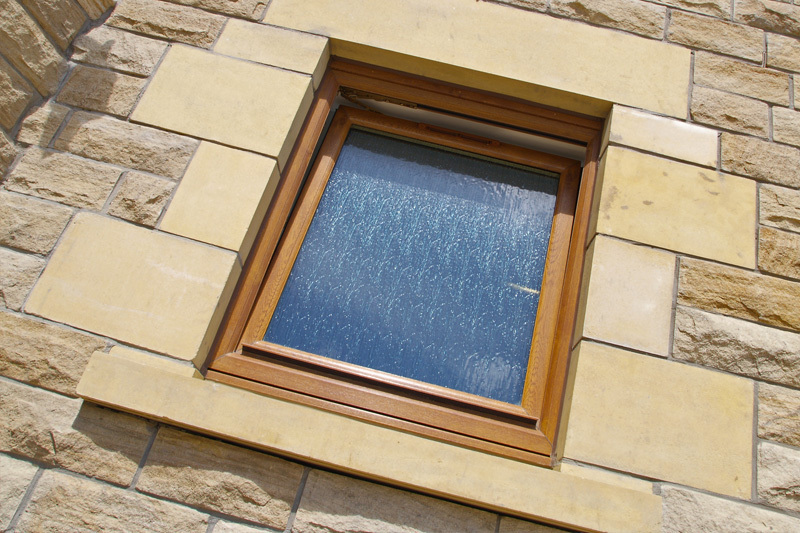 Our UPVC window collection boasts a wide range of styles. Bringing you the best in style, comfort, security and performance, our double glazed products have been designed to complement, protect and uphold your property for many years to come. 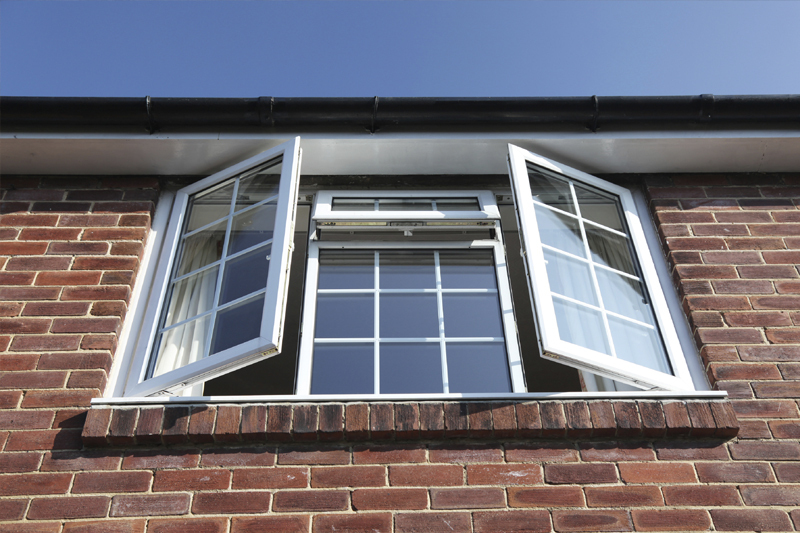 Our company is proud to use one of the most technically advanced UPVC window profile systems in the UK. 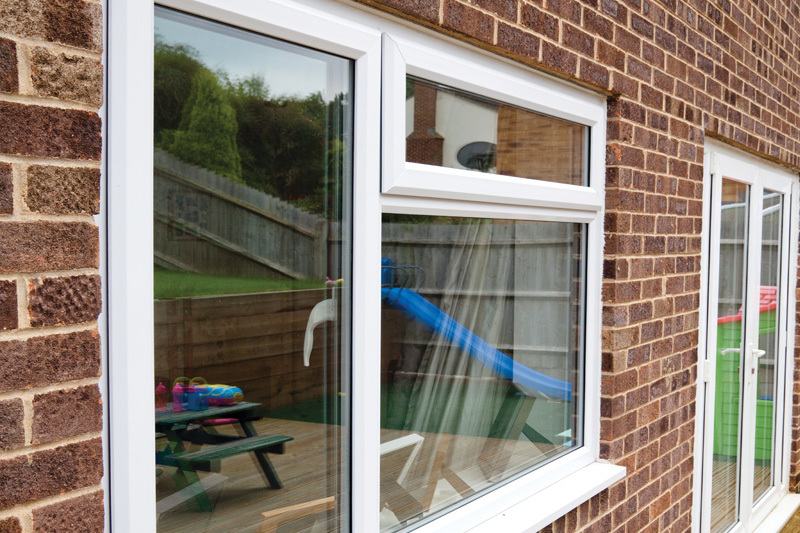 The Window Man only uses the highest quality UPVC windows and doors adhering to the latest building regulations and energy saving certifications. The Window Man only offers its customers the latest double glazing products which is why we are a trusted installer of UPVC windows and doors which is accredited by Certass. 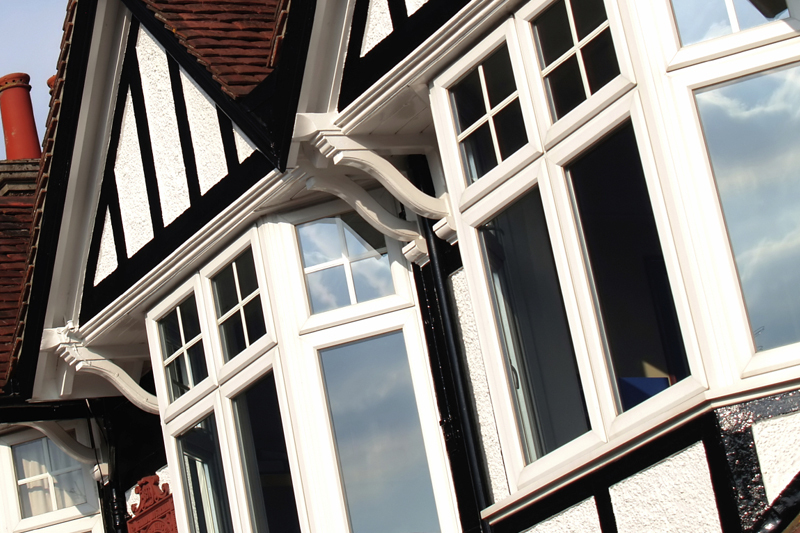 Our UPVC windows combine traditional aesthetics and high technology, providing a state-of-the-art performance. 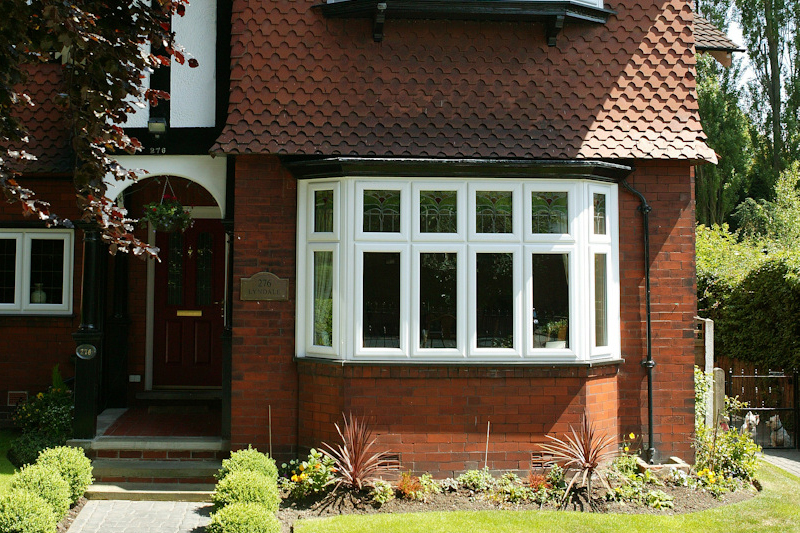 Classic in appearance, our timeless UPVC windows allow today’s home owner to benefit from an authentic, traditional look with the added benefits that modern technology brings. Bow and bay windows can be important elements in housing’s design and style. Not only do they providing a feeling of openness but they offer sense of individuality for your homes exterior.Bow and Bay Windows These windows are a beautiful choice. Projecting outwards, these windows have an advantage over traditional flat windows in that they provide a wide and obstructed view. Their unique design looks impressive from both the interior and exterior of your property. 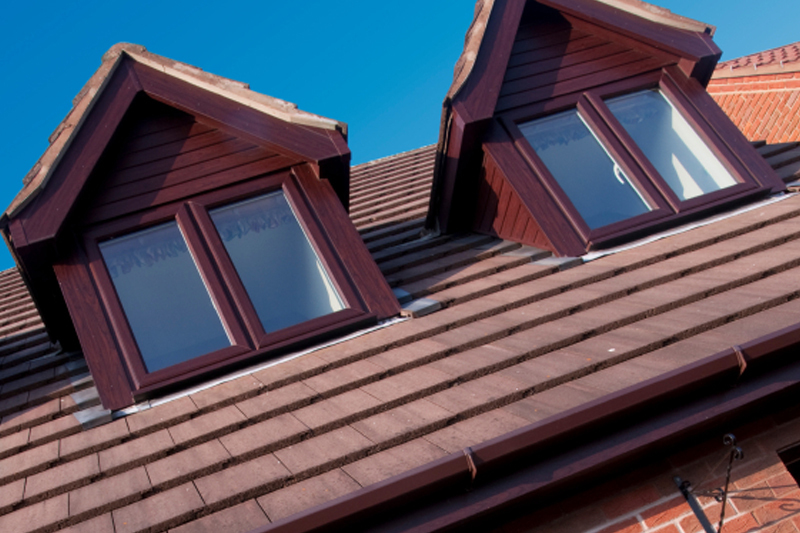 Versatile and attractive, our UPVC tilt and turn windows are a popular home improvement. Ideal for both commercial and residential properties, tilt and turn windows allow for safe, easy cleaning and effective ventilation. 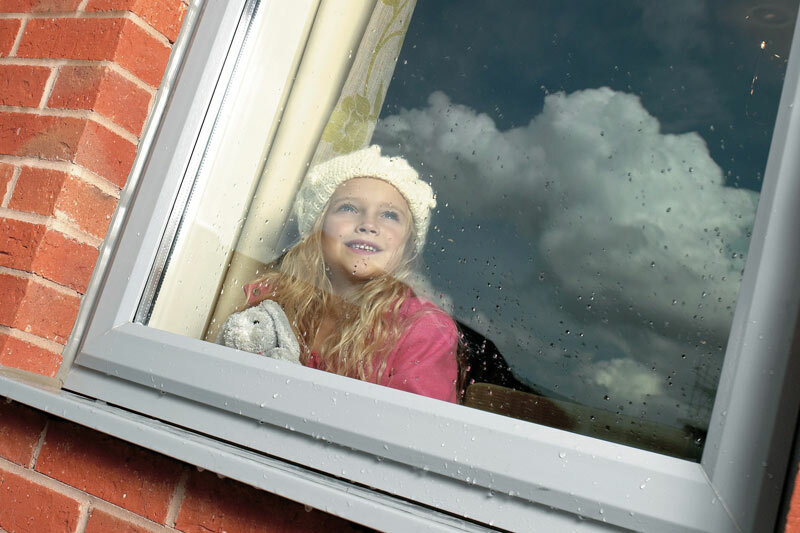 Our tilt and turn windows are available with a wide choice of window furniture and hardware including trickle vents, high security locks and restrictors. The tilt and turn function of these windows creates an extremely sleek design. Transferable across both contemporary and traditional properties, as well as being beneficial to high rise apartments and exposed sites. "We are so pleased with our new windows and doors, they look fantastic, you did a great job and we would not hesitate to recommend your company"
"Had new fascias, soffits and guttering fitted. The fitters were professional and friendly. Disruption was kept to a minimum and when the job was completed and there was nothing to clean up."